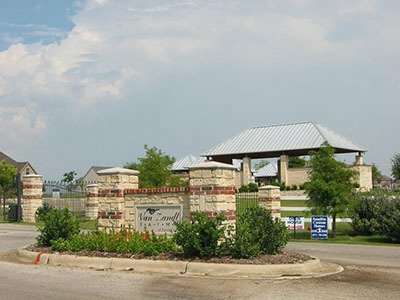 Located in the picturesque Carbondale, CO, the Fairway Residences have a perfect view of nearby Mt. 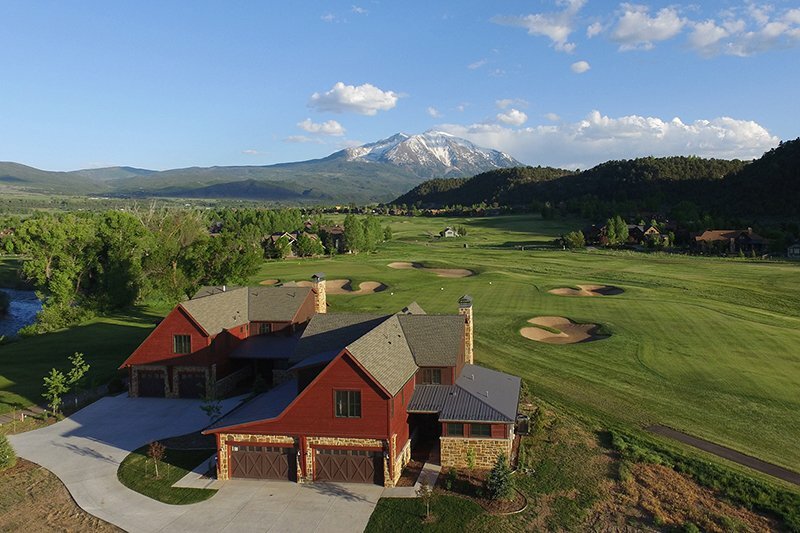 Sopris and world-class golf. 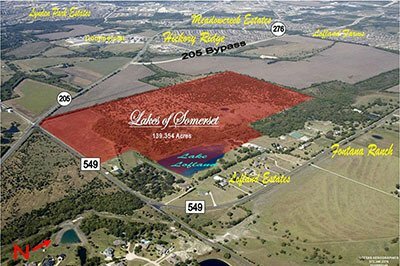 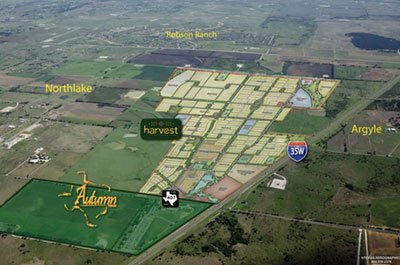 Currently selling Phase 1 lots to custom builders in the 363-acre residential planned community development. 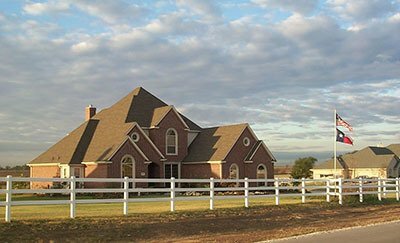 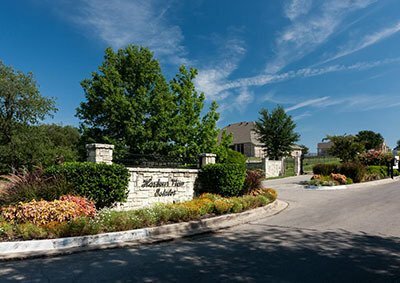 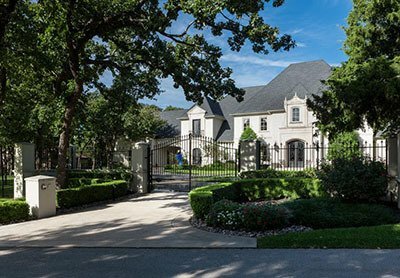 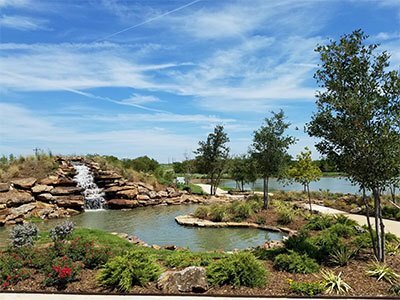 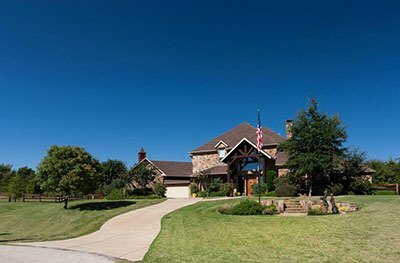 The Highlands of Northlake offers 1 acre estate lots with beautiful rolling hills, open vistas, and 50+ acres of parkland and open space with native landscaping and over two miles of hike and bike trails. 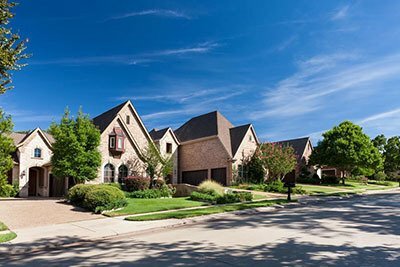 Please call Allison Cornwell for more information at 214.223.8085. 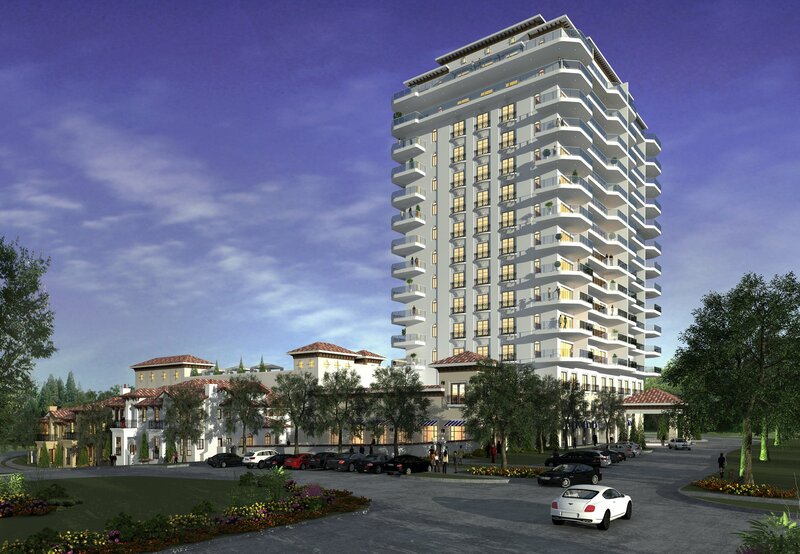 14-stories of luxury condominiums starting at $650,000.